You live in the fast lane? 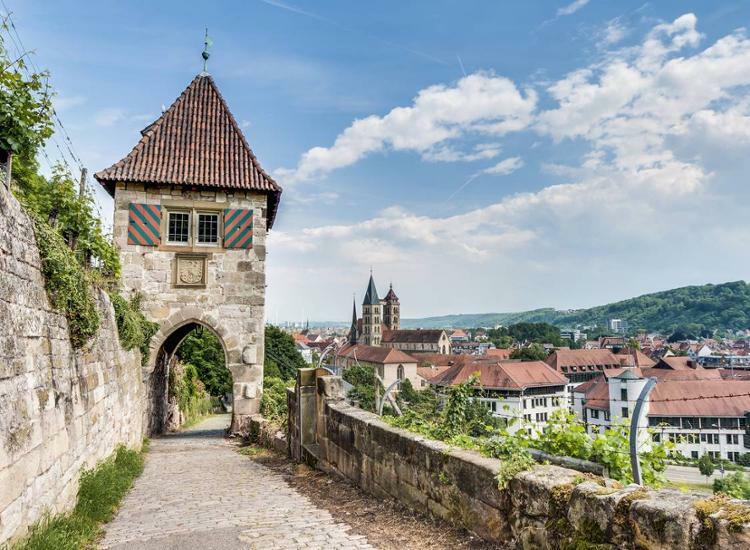 Then travel to Sindelfingen and experience the world of Porsche and Mercedes-Benz in nearby Stuttgart. The architectural masterpieces of the two museum buildings alone will inspire you. 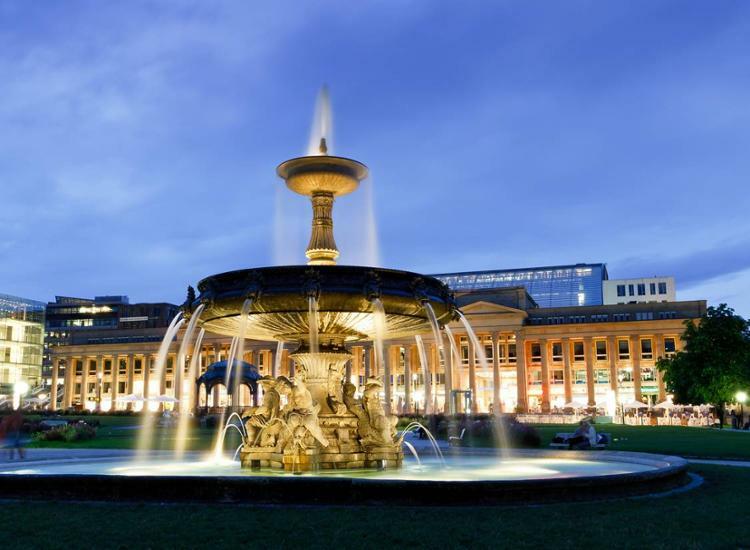 Afterwards, you will travel through Stuttgart's city center and discover many cultural highlights, such as the enchanting Schlossplatz square. 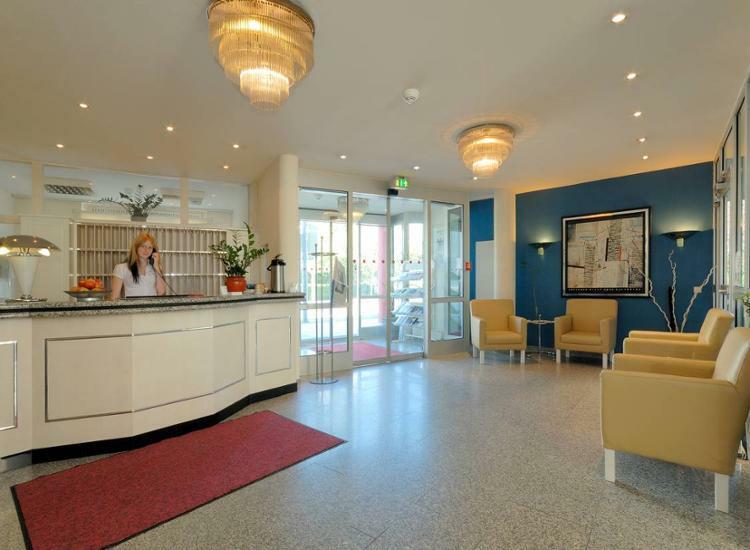 Welcome to the Hotel in Stuttgart - Sindelfingen! 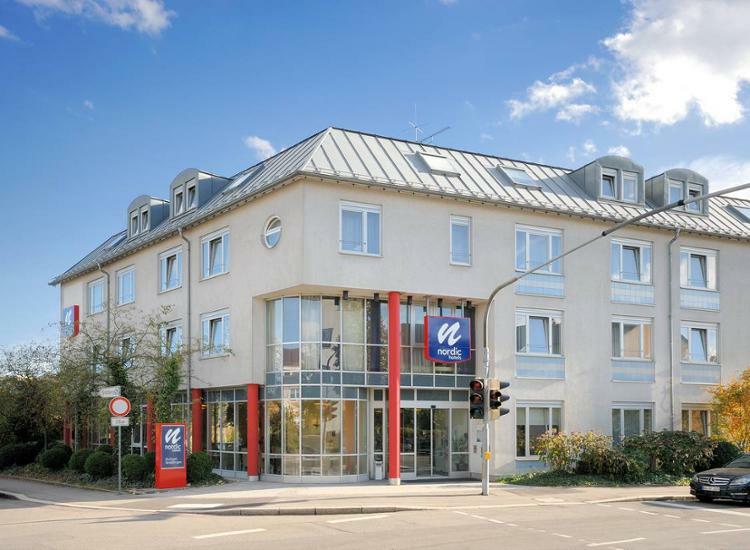 In the nearby romantic corner of Sindelfingen, the surrounding nature and proximity to the airport and expo center of Stuttgart, make the Nordic Hotel Stuttgart perfect for any guest. 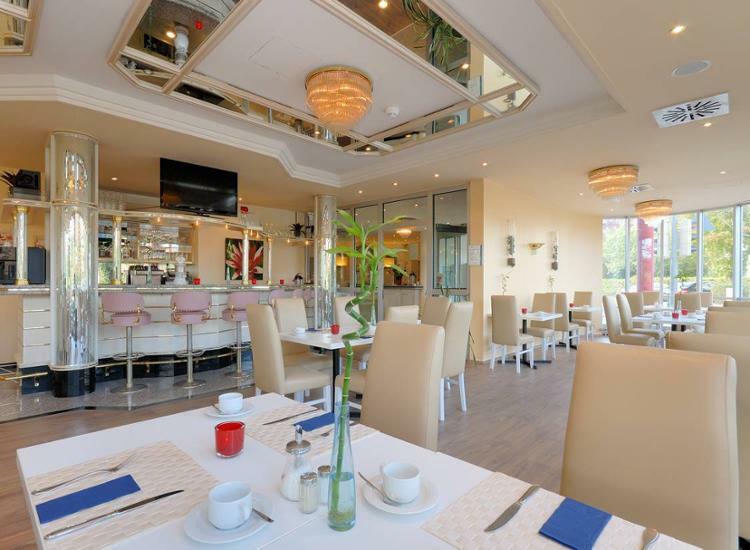 The hotel is in the ideal location for enjoying free time, participating in conferences and visiting Stuttgart. 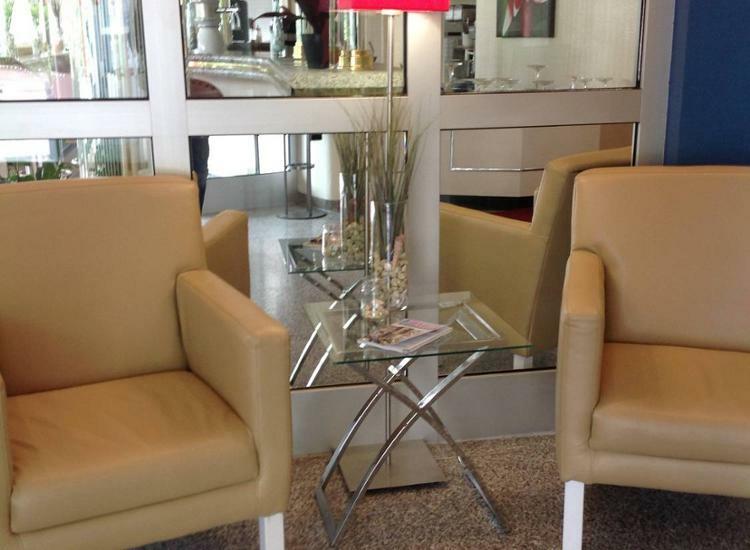 Modern and comfortable, the hotel offers a great starting point for any visitor. In the evening, you can pick up a snack or a drink at the hotel bar. 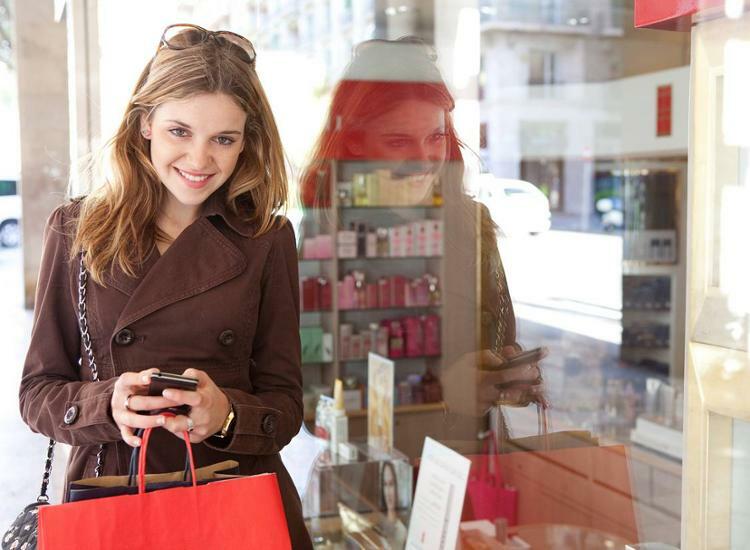 The cheery and polite staff is more than willing to accommodate your needs and offer suggestions as to what interesting events and activities are currently offered. 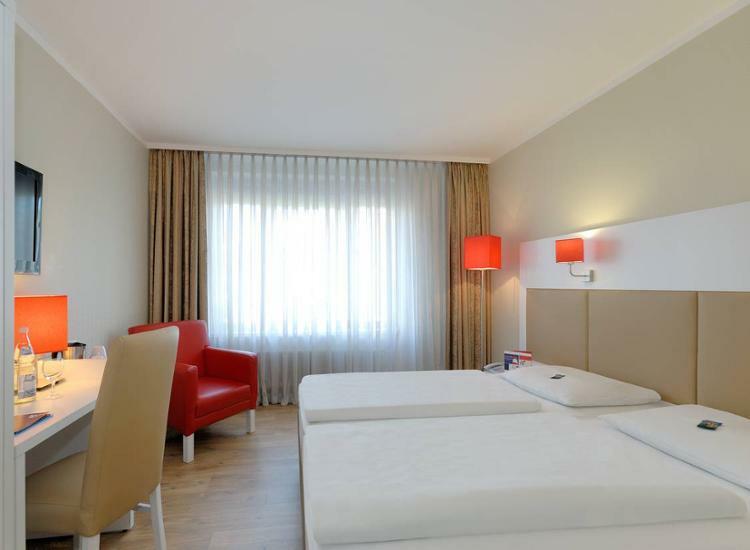 Lastly, of course, the single- and double accommodations at Sindelfingen's EuroHotel are bright and comfortable and of excellent quality. Stuttgart, the pulsing metropolis of Southern Germany doesn't slowdown in any season and will win your heart once as you come to know it. In this large, but charming, city many wonderful masterpieces of art, architecture and music await you and help make up the unique and rich culture. Stuttgart is also home to many international sporting events and there are always markets and festivals to attend and take part in. Poet Eduarde Mörike held Stuttgart in very high regard. 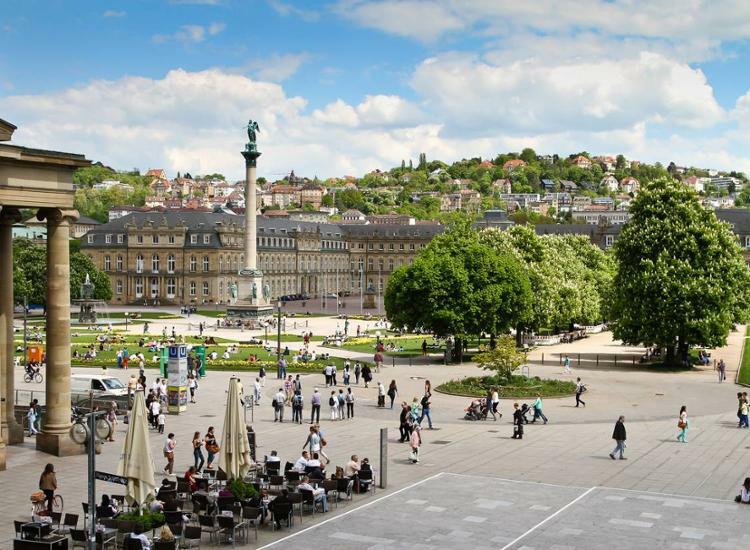 Although ravaged by bombings in the WWII, Stuttgart refuses to give up the charm it once had and continues on living with heart. Worldly and active, traditional and at the same time forward thinking, Sindelfingen welcomes travelers from near and far. With a story to tell and a unique culture to offer, Sindelfingen is home to many diverse and interesting shops, markets, parks and restaurants. With international and local charm, you will never want to leave!